Here we offer a couple of official screensavers from Square Enix games which are also available on the official Japanese website. So, if you can't find it between the weird characters, just download it here! The installation is however in Japanese. Just click the button on the left to install it. 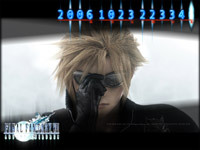 This screensaver shows images from Final Fantasy VII: Advent Children with a clock and the logo. This screensaver shows images from Dirge of Cerberus: Final Fantasy VII with a clock and the logo. 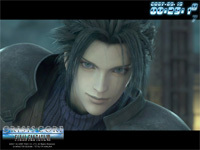 This screenshots shows FMV screenshots from the PSP game Crisis Core: Final Fantasy VII with the logo and a clock. This screensaver shows the intro credits of Final Fantasy X-2 with a clock and the logo. 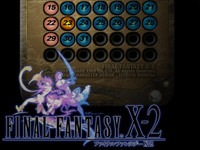 This screensaver shows a calendar of the current month with a logo of Final Fantasy X-2. 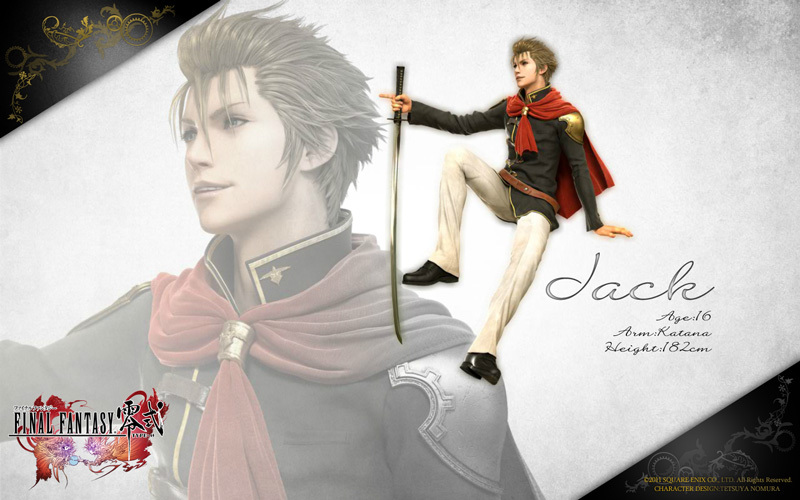 Screensaver with the cast of Final Fantasy Type-0 alternately with scenes from the game. 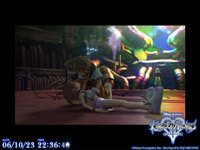 This screensaver shows images from Kingdom Hearts II with a clock and the logo.